This article is addressed to the nurses and doctors out there. It is time for them to get ahead of the curve on medicinal cannabis (MC). 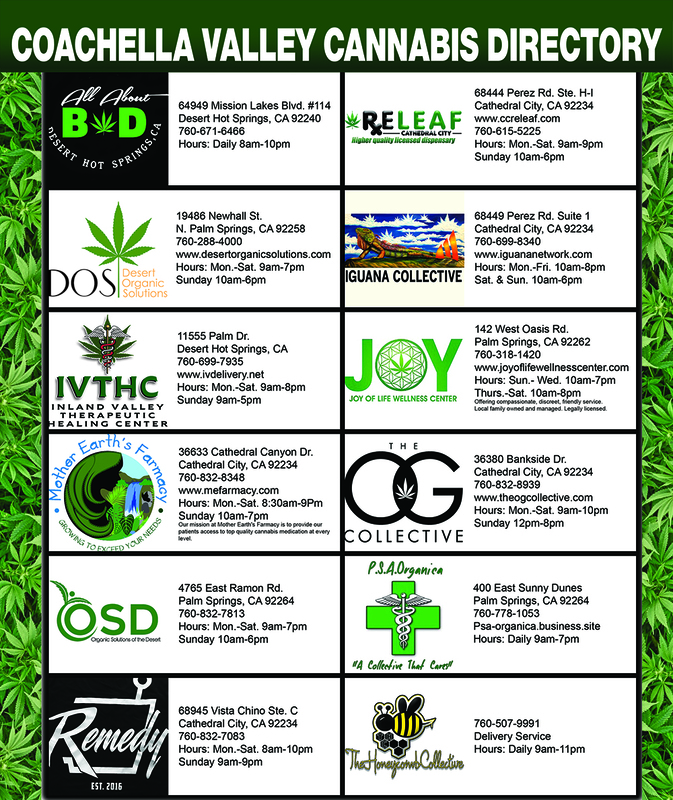 There are 900,000 legal MC patients in the US as of March 2016, 758,607 of those users reside in California. The excuse of not being taught in medical, nursing, or pharmaceutical school with textbooks on cannabis is now a very weak argument. Even though the endocannabinoid system (ECS) was discovered in 1998 in all mammals and cannabis was in the medical books in the 1880’s, medical professionals are lax in keeping up with their related continuing education courses. Learning about the science of this plant is no less important than learning about the fifty new drugs the FDA has approved in 2017. MC is a specialty. Soon college graduates will present wondering what happened to the Greatest Generation and the Baby Boomers who continue to learn by anecdotal reports from their patients. That is not how to incorporate evidence based research into our practice. Most of the research was and still is on mice since the federal law prohibits research on humans, unlike research on other drugs. Can you imagine the surprises discovered when we research the effects of MC on humans instead of mice? Next month Medical Cannabis, a textbook for physicians and nurses by Gregory Smith MD, MPH will be released. Hopefully this book will become required reading in medical and nursing colleges. Dr. Smith is involved in biosynthetic research on cannabis which involves using the fermentation of yeast in the manufacturing of drugs. Biosynthetic research is not synthetic research, it has nothing to do with the prohibition of the plant so can be tested on humans. Marinol or its generic, dronabinol, is a synthetic form of cannabinoid developed for treatment of nausea and vomiting. This synthetic was researched on mice. It proved inferior with humans who smoked the marijuana plant. A biosynthetic drug, sprayed under the tongue will be released in the next month, for the treatment of Alzheimer’s and other dementias. Pharmaceuticals are not stopping their research. Nurses have an easier path to educate patients and the public since teaching medications is within the nurse’s scope of practice. Nursing colleges now need to teach students the ECS as part of advanced microbiology classes. If your nurse is against cannabis, ask for a nurse who does not object. Share this article. 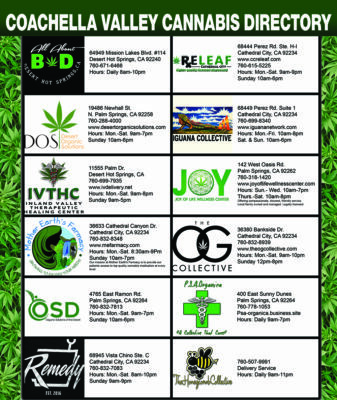 Medical records in institutions that receive Medicare or MediCal monies cannot prescribe or dispense cannabis or their monies will be denied, but educating the use of MC is no different than educating on other supplements or vitamins the patient is ingesting. Physicians ordering MC in private institutions, allows residents who are paying privately the ability to continue taking a MC they have obtained legally in the State of CA. 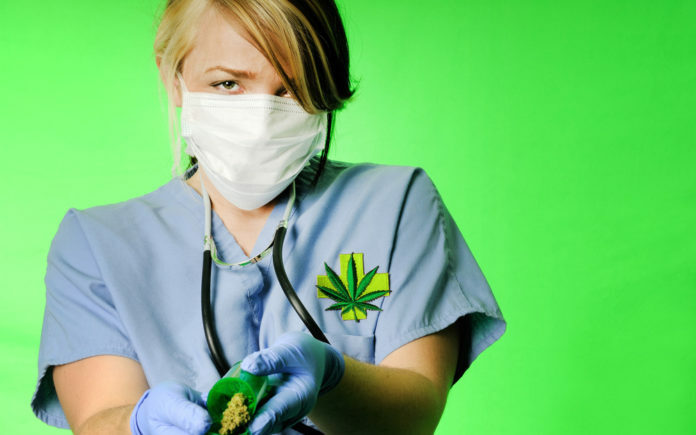 Emergency room nurses can be effective in treating a patient with CBD who comes in with signs and symptoms of being “high”. CBD is a very effective antidote to THC. We dream of the day when ER’s and paramedics carry CBD instead of Naloxone. Cannabis when taken in very high doses, can interfere with the metabolism of certain drugs. Classes such as benzodiazepines, SSRI’s, anticoagulants, or antipsychotics are affected by the metabolism of CYP450. That same prohibition of grapefruit applies to cannabis. These drugs may need to be reduced because cannabis enhances their effects. Cannabis users should never stop their pharmaceuticals cold turkey without the advice from their MD as a rebound reaction can occur requiring a higher dose of the Norco, antihistamine, or steroid when the drug is resumed. In summary nurses preform an invaluable service when they refer patients to reliable websites for education on cannabis, join a site to become certified in cannabis, and direct patients to a reliable health professional who can assist in choosing a product. Nurses should learn from the science of this medicinal drug not from their patient’s anecdotal experience. Google greenflower, leafy, Realm of Caring, Cannabis MD, and Women Grow Leadership 2017, for more information.